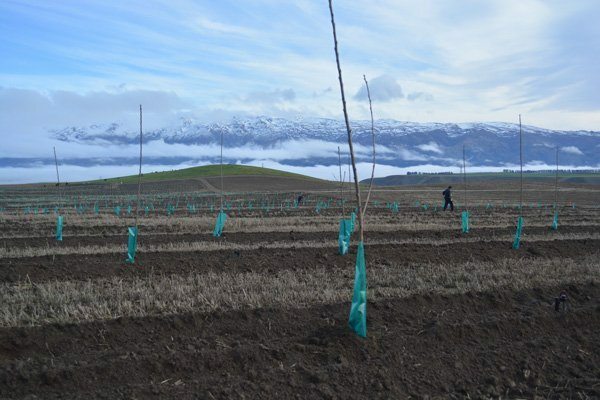 On this current development we are working with a group of investors to set-up a new cherry orchard and exporting business, named ‘Tarras Cherry Corp Ltd’. 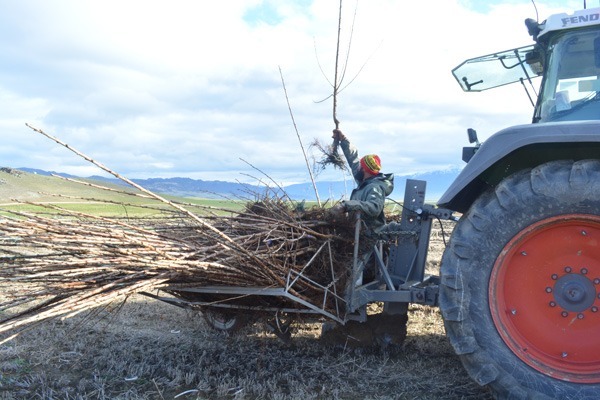 Involved from day one, we consulted on and developed the budget, and the 40ha’s of Central Otago land they had. 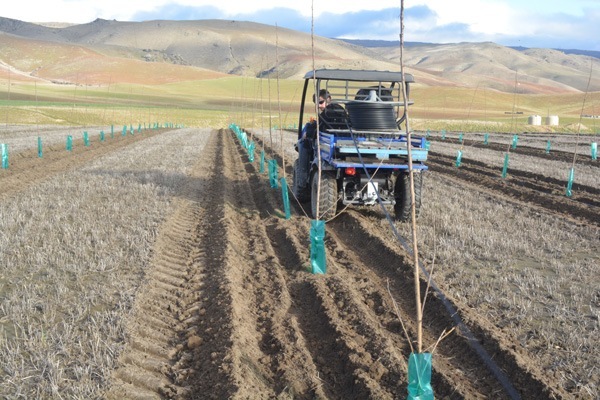 We advised on their cherry variety selection and are planning orchard planting, irrigation and net setup. 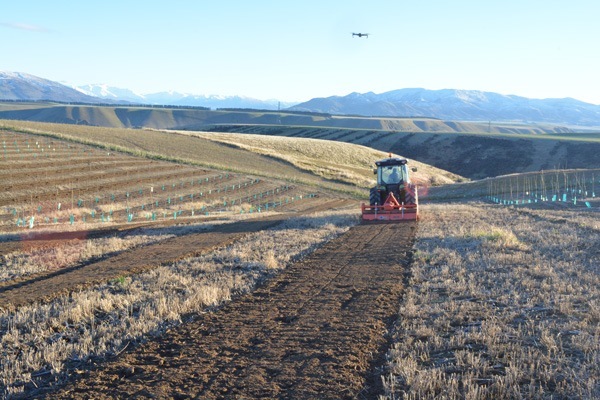 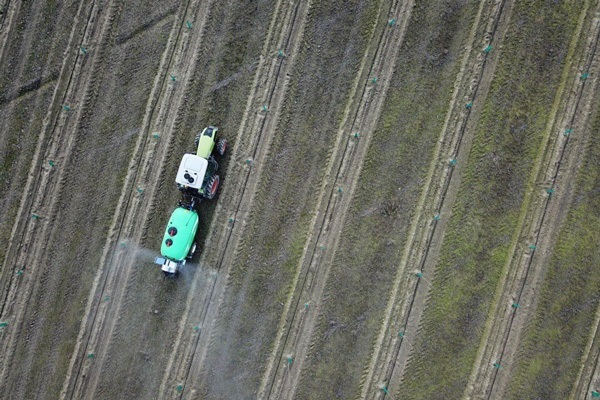 This orchard is being planted in June 2018 and will continue to be managed by Hortinvest Ltd.
Tarras Cherry Co. are currently on track to harvesting their first crop in December 2020. 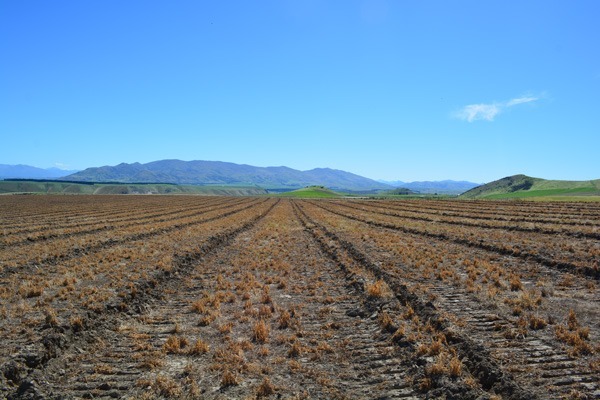 Hortinvest Ltd will be planning and implementing the packhouse and marketing operations, including compliances, branding, market access, and industry certifications.